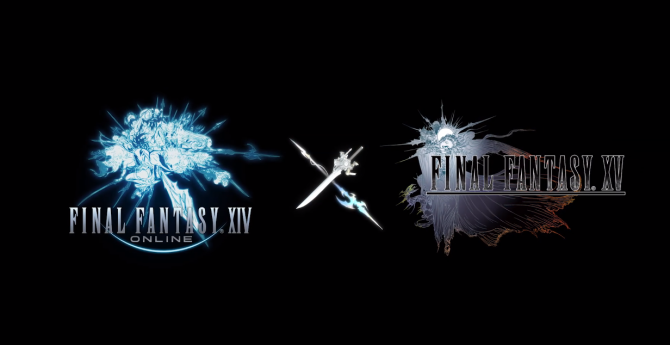 Final Fantasy XIV is (not) getting a companion app that will let you explore the world, make real friends, get a healthy complexion, and dodge angry cars. Final Fantasy XIV players love gathering and crafting (especially one I know. You know who you are), but until now they have been stuck in their rooms, or in their offices while pretending to work. 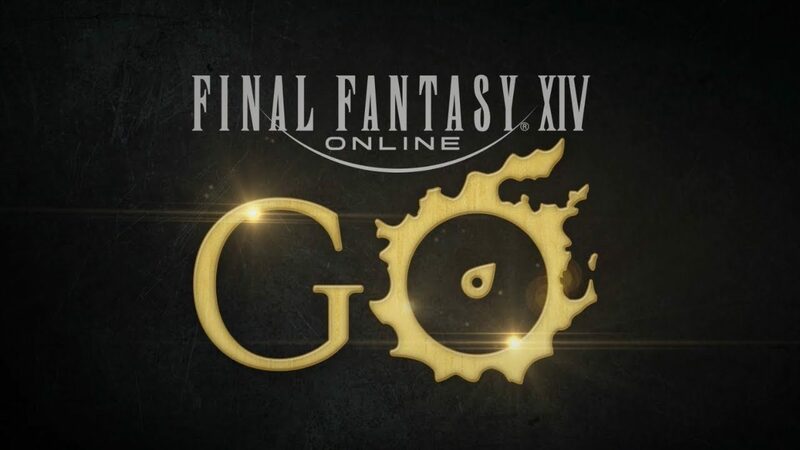 Enter Final Fantasy XIV Online Go, the new companion app for the popular MMORPG. After installing the app, you’ll be able to find gathering nodes and fishing spots in the real world and start doing your boring disciple of the land stuff while finally enjoying some healthy sunlight and dodging much less healthy cars. Being a mobile app, developers even made sure that it’s suitably pay-to-win, by selling you a selfie st… ahem… a harvesting stick, that raises your gathering chance to 100% and lets you shatter your smartphone against trees and rocks, or dunk it into lakes. Isn’t this amazing? Amajina Apps Lead Designer Adalberta Gardner talked about the selfie stick. Of course, today is April 1st, so you can draw your own conclusion on the legitimacy of this all. On top of Final Fantasy XIV Online Go, we also get the traditional pixel art April Fool, which this time is Magnai Fantasy, focused on the most humble Au Ra on all Hydaelyn. Considering the variety of gameplay modes, it might have been developed by Yoko Taro. 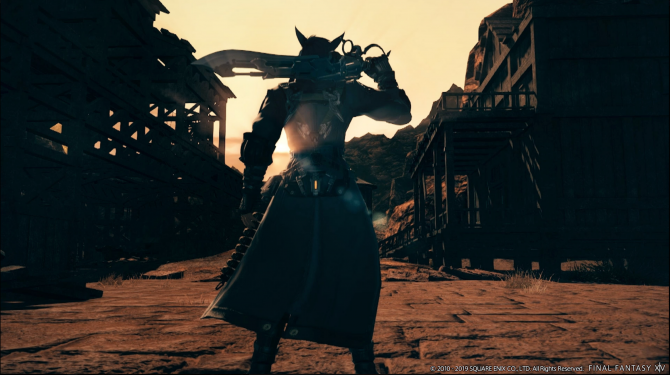 If you want to learn more about Final Fantasy XIV, you can also enjoy our recent interview with Naoki Yoshida and our review of the Stormblood expansion. 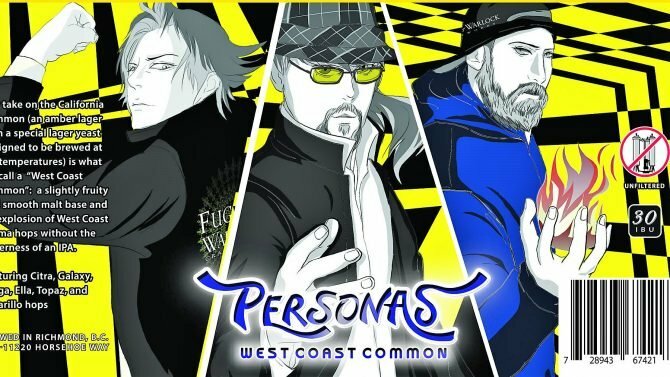 The game is currently available for PS4 and PC. And no. It’s not on mobile.